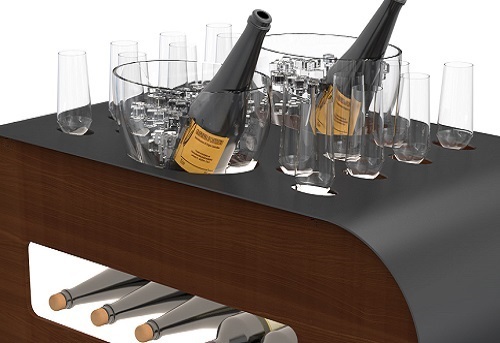 Esigo bespoke wood wine racks with Made in Italy innovative design and stylish shapes, wall-mounted wooden wine racks, tabletop wine bottle holders. 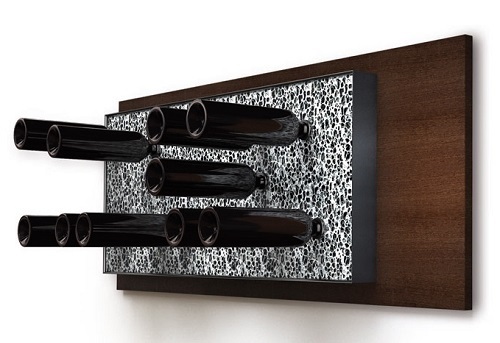 Esigo Made in Italy wall-mounted wine racks, classic and modern design wine racks, wall mount wine racks for wine storage. 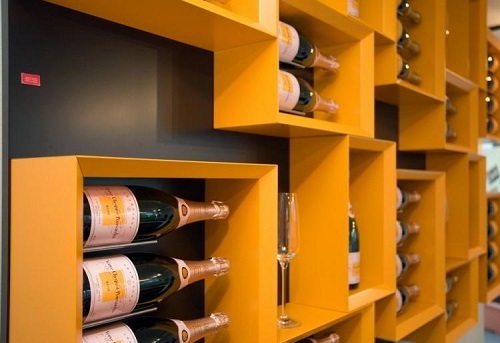 Esigo steel wine racks, innovative design wine racks, high wine storage capacity, wall-mounted custom wine racks and stand alone wine racks. 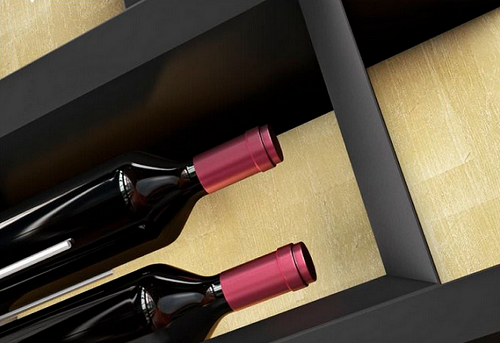 Esigo Made in Italy tabletop wine racks, countertop wine racks to display your bottles collection. 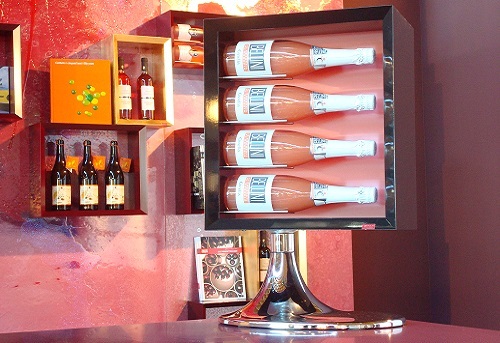 Aluminium wine rack with a contemporary design, a wall-mounting display unit which is a work of art dedicated to wine. 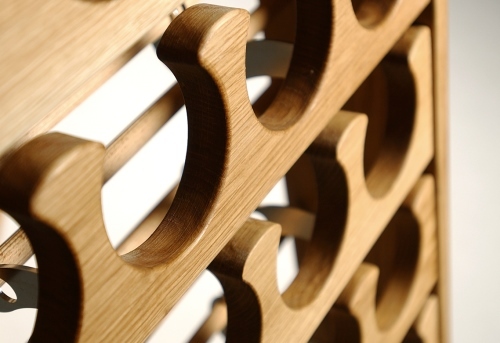 Wooden wine rack, champagne pupitre in solid oak for serving and tasting champagne and sparkling wines. 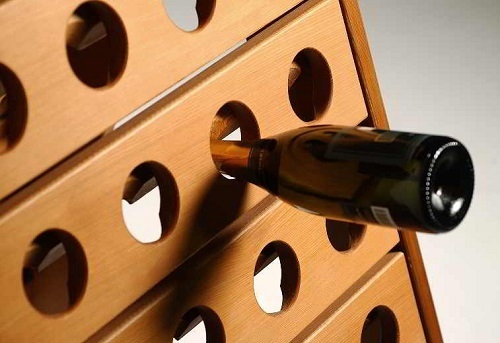 Made in Italy custom design wine rack, in eco-friendly cardboard, with an attractive round design, a capacious ecological wine storage solution. 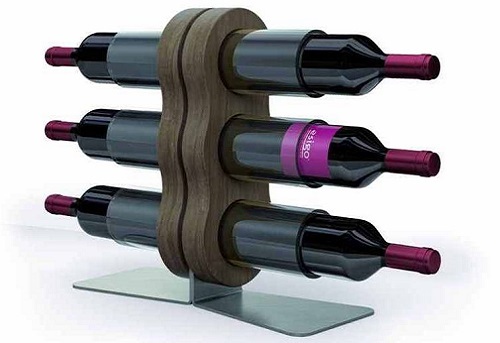 Esigo tabletop wine bottle holders, Made in Italy design wine racks, wooden, steel and plexiglass wine holders. 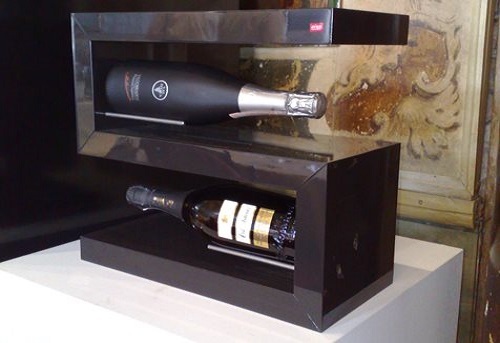 Made in Italy plexiglass wine rack, design wine rack, practical and original, ideal to display your best bottles. 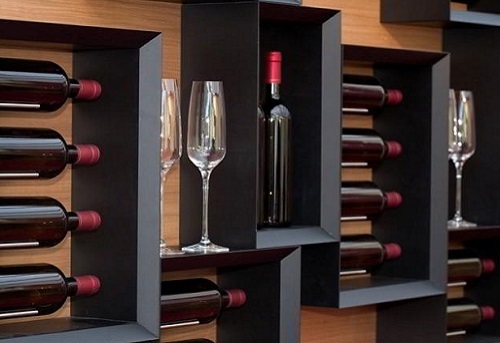 Modern design wine rack bar cabinets Esigo, Made in Italy, stylish shapes, quality materials, attention to details, glass holders included. 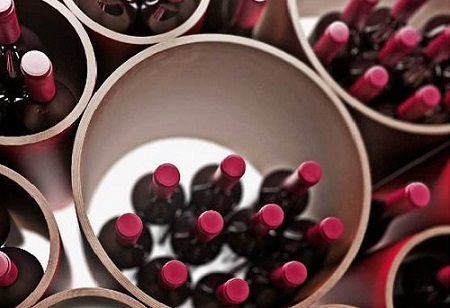 Esigo Made in Italy design wine racks with trendy materials and innovative shapes. 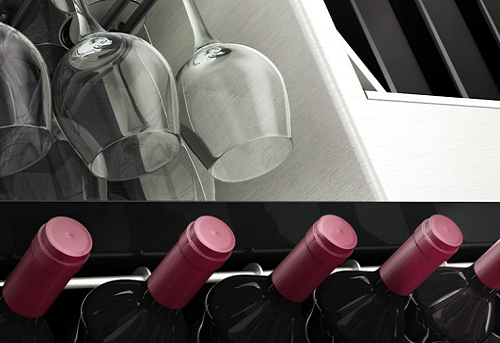 Esigo wine trolleys, maximum functionality and contemporary design for your all special occasions. 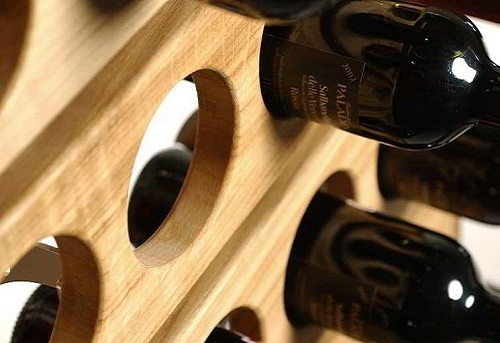 Esigo Made in Italy classic wine racks, wooden wine racks, solid oak compact wine cellars. 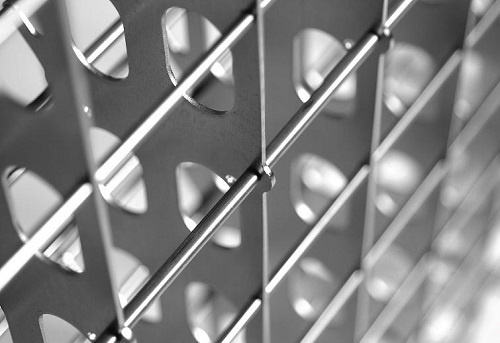 Esigo by Sanpatrignano, the combination between designer wine racks by Esigo and the workmanship skills By Sanpatrignano.